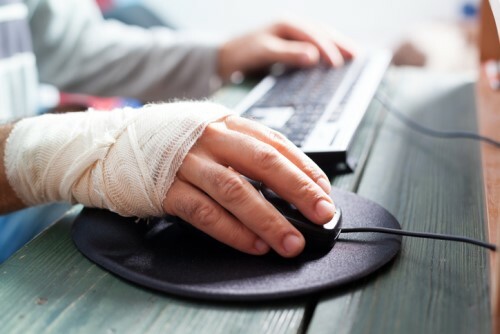 While the workplace is getting safer, the cost of serious workplace injuries is going up, according to a study by Liberty Mutual. The most recent Liberty Mutual Workplace Safety Index found that the number of the most serious workplace injuries and illnesses has fallen by 1.5% since 2017. However, their cost – medical and lost-wage payments – has increased by 2.9%.